Were you able to keep up with all of this week’s major cruise news? It felt like every day there was a new exciting reveal, announcement, or itinerary update. 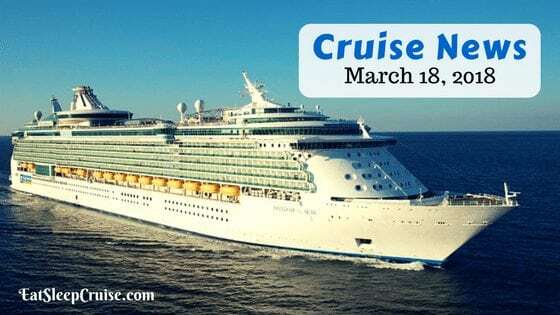 Good thing we have captured it all in this edition of Cruise News March 18, 2018. MSC Cruises’ MSC Armonia will soon be opening up cruises to Americans. 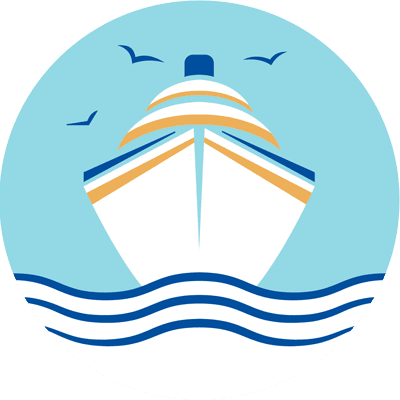 While the ship has been cruising to Cuba for a few years, those sailings were off limits to US travelers, as they did not comply with federal travel guidelines. 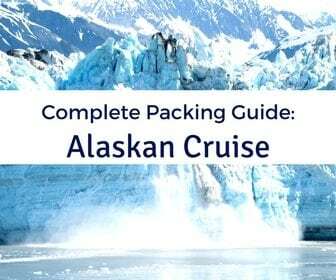 That is going to change this December when the ship will begin offering seven-night round-trip cruises from Miami, FL. 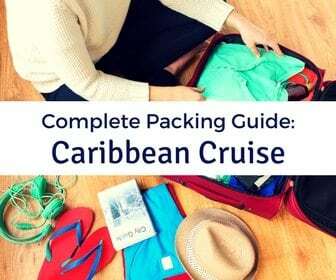 This itinerary will include stops in Grand Cayman, Jamaica, Cozumel, and an overnight in Havana, Cuba. This new schedule will make the MSC Armonia the only ship to offer regular seven-night itineraries that include two days in Cuba. 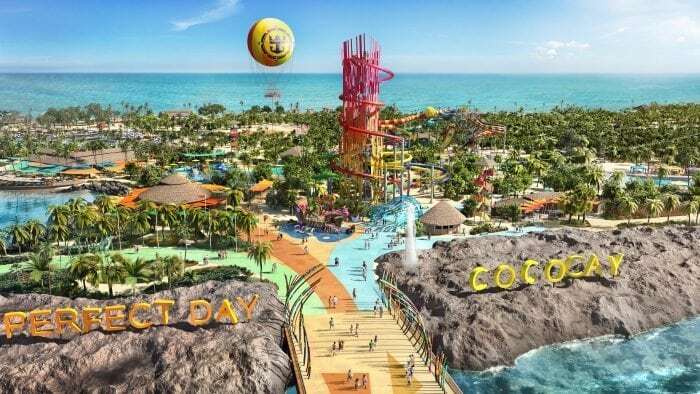 Royal Caribbean’s private island of CocoCay, Bahamas will look a lot different by the fall of 2019. The company launched its new “The Perfect Island Day” collection this Wednesday via Facebook live. The event showcased some upgrades that the private island will be getting over the next 18 months. Major highlights include a brand new water park that will be home to the largest wave pool in the Caribbean. Also, the new Thrill Waterpark will feature 13 slides.These slides include the Daredevil’s Peak, the tallest waterslide in North America. More firsts on the island include the Coco Beach Club, an upscale section of the island that will have the first ever over-water Cabanas in the Bahamas. 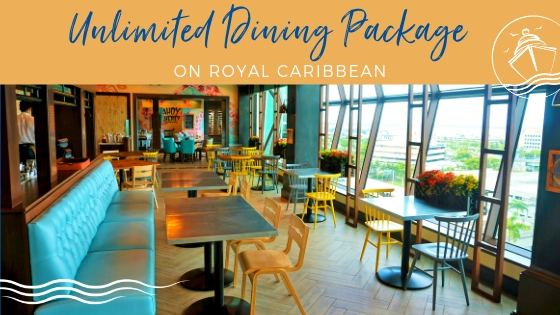 Also released Wednesday was Royal Caribbeans’ most ambitious ship upgrade to date. 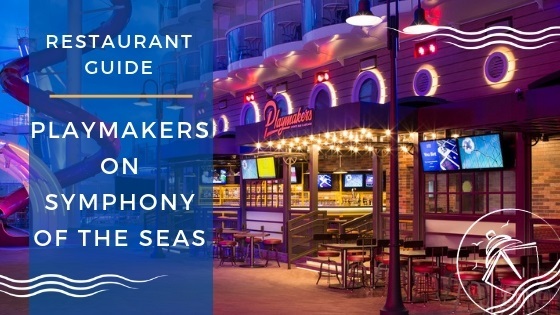 The Royal Amplified program is bringing some first-at-sea experiences to popular ships in the Freedom, Voyager, and Oasis-class vessels over the next four years. 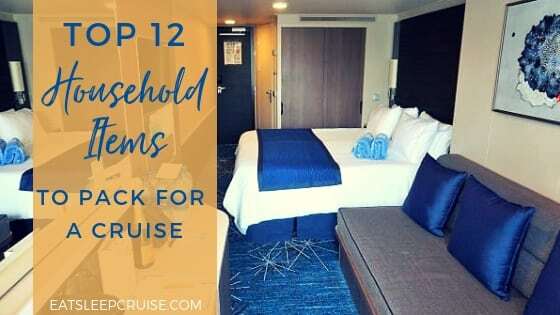 We have already covered the announced updates to Independence of the Seas debuting this Spring, and the recently announced upgrades to Mariner of the Seas which will roll-out this summer. The remaining Freedom-class ships will be getting updates in 2020 and 2021. Oasis of the Seas will be getting some TLC during 2019 in time for the ship’s ten year anniversary. Among the additions to the ship will be the Perfect Storm waterslides and other Symphony of the Seas features. More details are still to come on the upgrades. In other mega-ship news, Norwegian Cruise Line’s newest ship reached a major milestone this week. 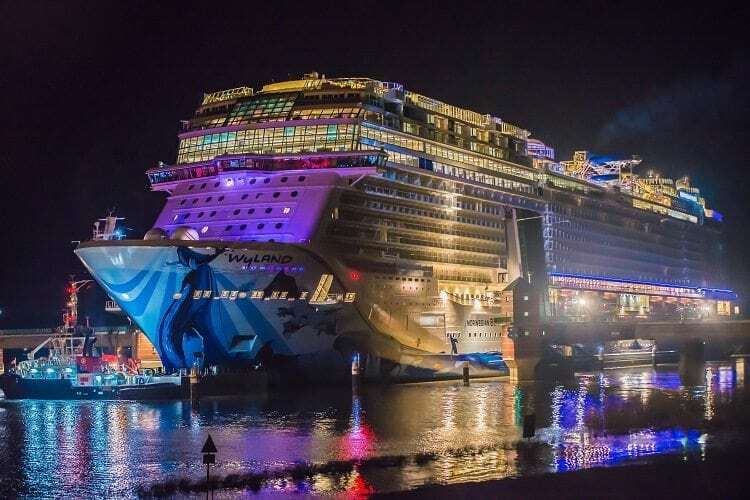 The Norwegian Bliss floated down the Ems River completing its conveyance. 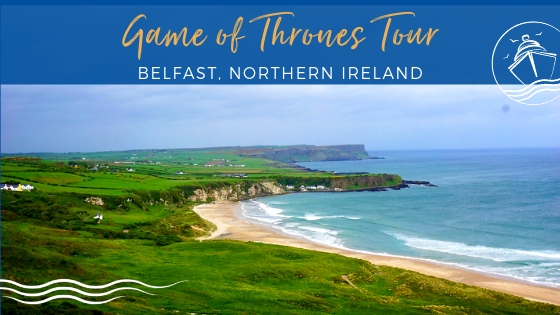 This sailing is one of the last phases of the ship’s construction ahead of its May 2nd arrival in the U.S. Once the largest ship in the NCL fleet arrives stateside, it will host several different preview events. 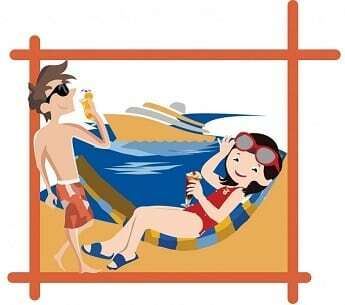 These preview cruises will occur in New York, Miami, and Los Angeles, before the christening of the ship in Seattle, WA. The Princess and I will be there in Seattle on May 29th to welcome the ship to the NCL fleet. We will be sure to bring you all of the action as it occurs during this momentous event. 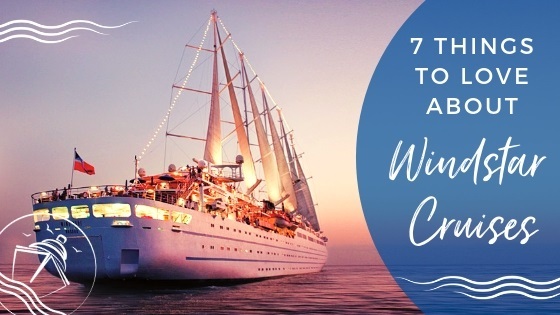 If you have the funds and the time on your hands, then you should consider a world cruise. While many cruise lines tout trips that circle the globe, Silversea is the first line to offer a world cruise that will visit all seven continents. The 140-day Legends of Cruising World Cruise will depart from Fort Lauderdale, FL on January 6, 2020. 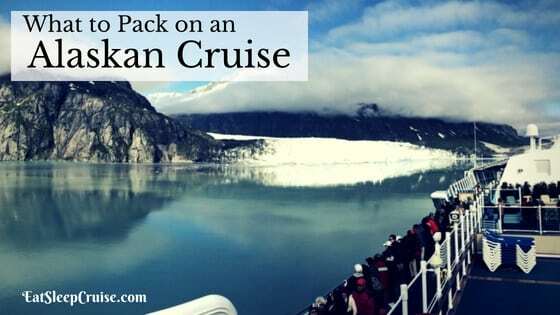 The cruise will head south along the eastern coast of South America, stopping at Antarctica. Once it rounds the continent, it will head west toward Australia, Asia, and Egypt. The cruise will come to an end in Amsterdam on May 25, 2020. Before it makes its final stop, the ship will have traveled to 62 ports of calls and 32 countries stopping at least once in every single continent in the world. 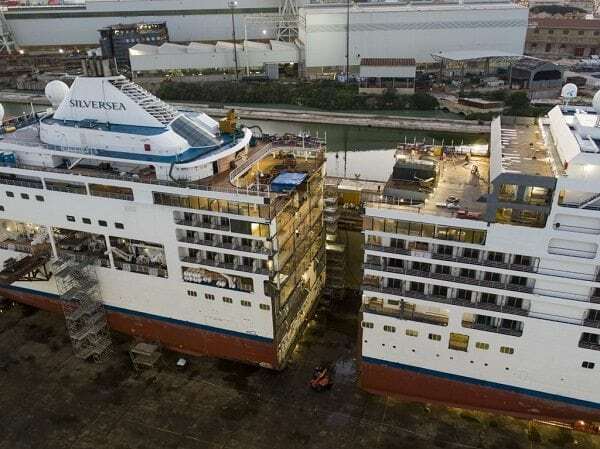 At the beginning of the week, luxury cruise line Silversea began the process of extending the Silver Spirit. This $100 million renovation will take two months at the Fincantieri Shipyard. After sawing the ship in half, the shipbuilders inserted a 49-foot wide section in the center of the vessel. This addition will provide for more passenger space and will allow the cruise line to “enhance” the onboard experiences for guests. Among the new features that this extension will provide are an improved spa, a longer pool and sky deck, as well as improvements to the onboard suites. The Silver Spirit will recommence sailing the Mediterranean in early May, offering seven-night itineraries. Now you and your family can get tangled up at dinner on Disney Magic. 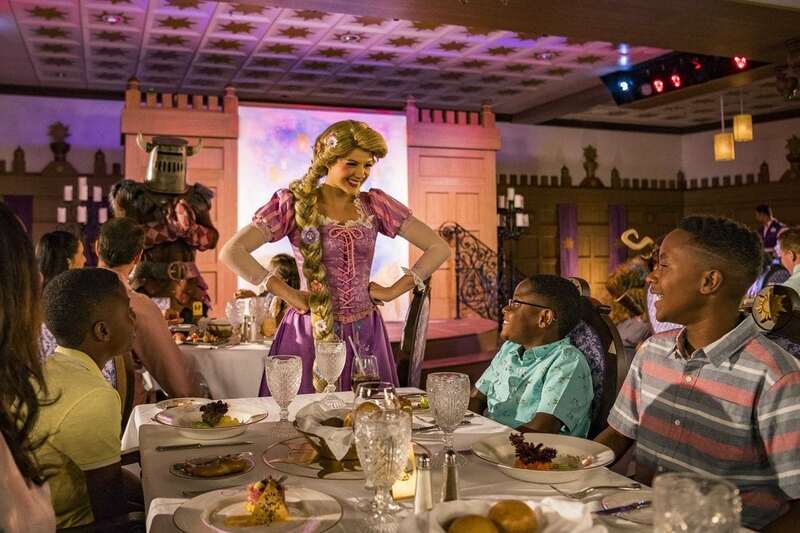 Earlier this week, Disney Cruise Line launched the new Rapunzel’s Royal Table which includes character visits and interactions from the captive princess herself. The entire experience begins as you enter the elegantly themed dining room by the king and queen of Corona, the homeland of Rapunzel. With a menu adorned with German-inspired cuisine, singing, dancing, and various character appearances from the movie, this restaurant is sure to be a hit. Dinner even concludes with a parade! 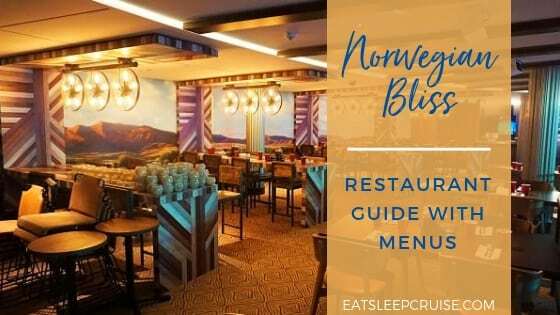 Along with the new dining experience, Disney Magic also received some updates to the teen area as well as improvements to the adults only areas onboard the ship. In other ship development news, Regent Seven Seas cut steel for its newest ship this week. Cruise line officials were on hand at the Fincantieri shipyard to celebrate this first phase of the construction process for the Seven Seas Splendor. When the ship joins the fleet in 2020, the Seven Seas Splendor is set to redefine luxury cruising. The 750 passenger ship will be an all-suite, all balcony vessel sailing to some of the most iconic and memorable ports of call throughout the world. Those who are eager to sail on the ship should get their credit cards ready, as reservations will open up for booking in a few months. 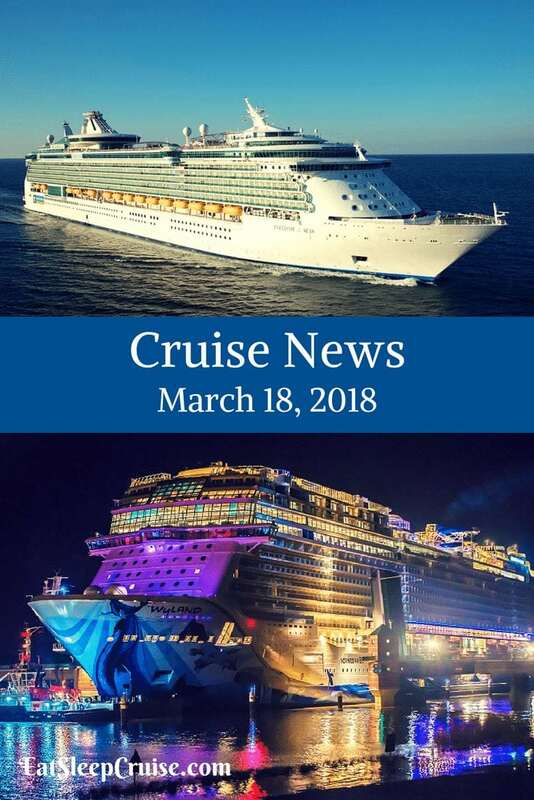 Did we miss any major headlines in this edition of Cruise News March 18, 2018? What ship updates are you most excited to test out? Drop us an anchor below with your latest news from the world of cruising. The new plans for Coco Cay look crazy! Like a Disney resort. I would also love to have the funds to do a world cruise but in the mean time, back to the day job! Thanks, for the comment. 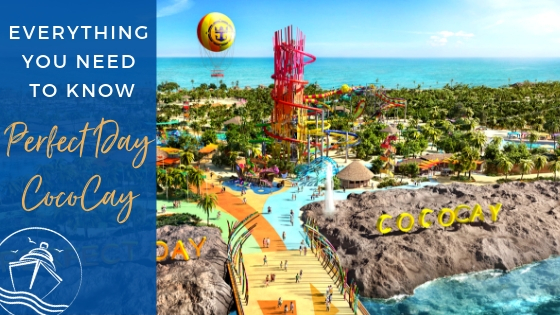 The new changes coming to CocoCay, Bahamas are very exciting. We are looking forward to trying all of the new ammenities next year. Happy cruising.